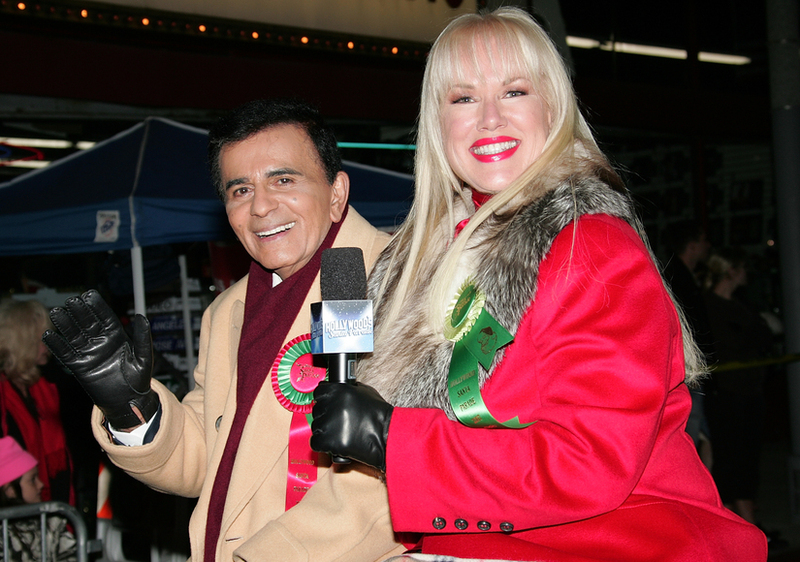 Los Angeles prosecutors will not file elder abuse charges against Jean Kasem, the widow of "American Top 40" host Casey Kasem. One of Casey Kasem's daughters from a previous marriage, Kerri Kasem, had sought the charges just before her father died. 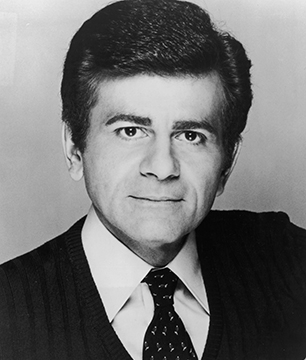 At the time of his death, Kasem suffered from Lewy body dementia (associated with Parkinson's disease) and had a deep stage III bedsore. Jean had been legally stripped of control over her husband's care at Kerri's insistence after a trip to visit family friends in Silverdale, Washington. Kerri made the decision to withhold nutrition and hydration from her father when his condition became grave, a decision that Jean fought legally. "In conclusion, based on Jean Kasem's continuous efforts to ensure that Mr. Kasem was medically supervised, this investigation is declined for filing based on insufficient evidence of elder abuse or neglect. Because of Mr. Kasem's longstanding profound health issues, this case cannot be proven beyond a reasonable doubt to a jury. We have discussed with LAPD our review of this investigation. LAPD concurs with our evaluation and conclusions." "We did everything we could to save my Dad at the end of his life, including getting an emergency court order for conservatorship. But we were too late. My father's second wife Jean had done everything she could to keep our father from us while not providing the quality care that he—and every other senior in our society—deserves." 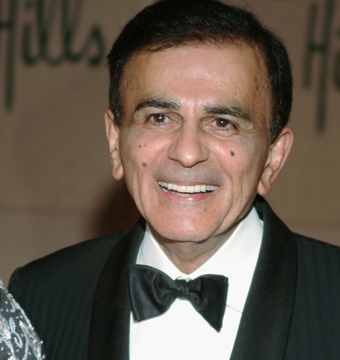 Jean and Casey Kasem were married from 1980 until his death in June 2014. 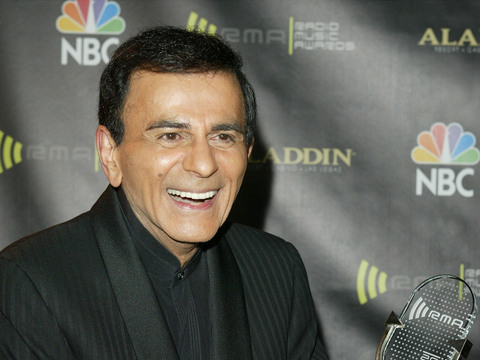 Where Is Casey Kasem’s Body? Will There Be a Battle Over Casey Kasem’s Estate?